Suicide is a very hard topic to cover. While it isn’t something people like to talk about at all, it is something that continues to need more awareness surrounding it. There is not a single parent on the planet who believes that their child would take their own life. However, over 1500 youth between the ages of 13 and 18 committed suicide in 2014 alone. This is why it is beyond important for parents everywhere to not only know what the warning signs are and how they can help get their son or daughter through this difficult period of their life. One of the best ways you can work to ensure that your child never even considers suicide is by building a strong relationship built on honesty and trust with them. When a child grows up feeling safe and secure, they are able to grow and develop in the way they are meant to. While it may seem counterintuitive to try to form a strong bond with your teenager (as there seems to be a myth that teenagers hate their parents) it’s beyond important that you remain a constant support system for them, even as they enter their teenage years. Many times, suicidal thoughts occur in people who are going through or who have recently gone through a significant life event. 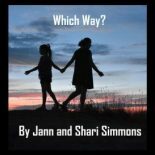 For teenagers, this could be anything from experiencing a family break-up, have been sexually-abused, rejected by a loved one or something else that causes a good amount of distress. When situations like this occur, it’s the parent’s job to support their child and make them feel as though their world isn’t crashing around them. You can do this by simply listening to your child and acknowledging their feelings. You, of course, can also give advice, but be sure to make it helpful and constructive, leaving any of your personal biases out of what you have to recommend. 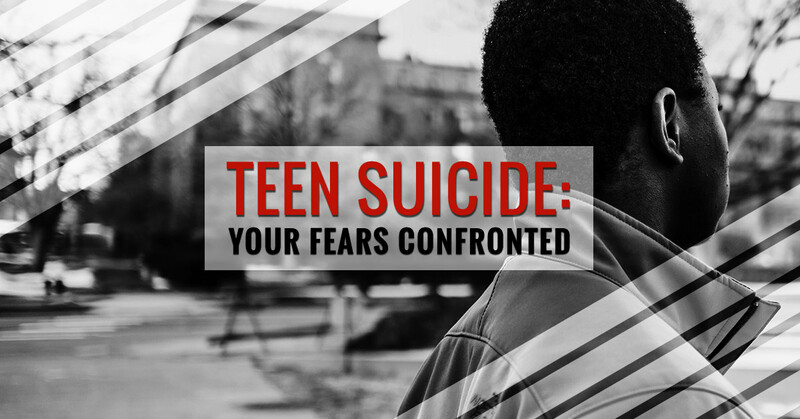 It doesn’t make a bit of difference whether you think a teenager has real intent to commit suicide or if you think they are just being dramatic. Always take suicidal threats seriously. Many times this may just be a cry for help, but it is a cry for help nonetheless, meaning it’s important that you acknowledge it and assist in any way you possibly can. Sometimes, you can tell when someone may be considering suicide. They often will show noticeable changes in their interests and demeanor, withdrawing from family, friends and hobbies. On the other hand, you may also want to pay attention when someone who has been depressed and has considered suicide in the past, begins to show signs of getting better. While it is entirely possible that they have worked through the issues, it may also be that they have finally decided to commit suicide and the relief that came with their decision is manifesting itself in a sunnier disposition. As a parent, you absolutely love your child, but you also may not be equipped to handle this sort of situation on your own. There is no shame at all in seeking professional help for your child. Whether you decide to hire a therapist or you want to send your teenager to get the help they need at a facility like Fire Mountain, where they can get the help and the new perspective that they need. Check out our website today and learn more about our teen residential treatment center. We are here to help you and your teenager, regardless of what you are currently going through.